https://harmonypublicschools.network/hsaodessa-new/wp-content/uploads/sites/125/2017/10/HSA-Odessa-white-letters-300px.png 0 0 Central Office https://harmonypublicschools.network/hsaodessa-new/wp-content/uploads/sites/125/2017/10/HSA-Odessa-white-letters-300px.png Central Office2018-11-01 11:00:222018-11-01 11:00:22Bilingual Teachers Needed! https://harmonypublicschools.network/hsaodessa-new/wp-content/uploads/sites/125/2019/03/alarm-clock-1.png 488 500 Central Office https://harmonypublicschools.network/hsaodessa-new/wp-content/uploads/sites/125/2017/10/HSA-Odessa-white-letters-300px.png Central Office2019-03-08 10:58:362019-03-08 11:06:58Spring Forward! You’re invited to take our website survey to find out if the new website is meeting your needs. During the last few months, we’ve been working to revamp our campus websites based on the feedback we received from focus groups, and online user surveys. Your feedback was critical because it helped us understand why people visit our websites and what they are trying to achieve once they get there. Click on this link to take the survey immediately. https://harmonypublicschools.network/hsaodessa-new/wp-content/uploads/sites/125/2019/03/Its-Social-Media-Day-1.png 800 800 Central Office https://harmonypublicschools.network/hsaodessa-new/wp-content/uploads/sites/125/2017/10/HSA-Odessa-white-letters-300px.png Central Office2019-03-07 09:40:392019-03-07 09:47:25We Want Your Feedback! https://harmonypublicschools.network/hsaodessa-new/wp-content/uploads/sites/125/2017/10/HSA-Odessa-white-letters-300px.png 0 0 Central Office https://harmonypublicschools.network/hsaodessa-new/wp-content/uploads/sites/125/2017/10/HSA-Odessa-white-letters-300px.png Central Office2019-01-28 09:45:232019-01-28 09:53:33Make Sure Your Voice is Heard! https://harmonypublicschools.network/hsaodessa-new/wp-content/uploads/sites/125/2017/10/HSA-Odessa-white-letters-300px.png 0 0 Central Office https://harmonypublicschools.network/hsaodessa-new/wp-content/uploads/sites/125/2017/10/HSA-Odessa-white-letters-300px.png Central Office2019-01-10 11:42:162019-01-10 12:00:16We want your feedback! https://harmonypublicschools.network/hsaodessa-new/wp-content/uploads/sites/125/2017/10/HSA-Odessa-white-letters-300px.png 0 0 Central Office https://harmonypublicschools.network/hsaodessa-new/wp-content/uploads/sites/125/2017/10/HSA-Odessa-white-letters-300px.png Central Office2019-01-08 10:01:122019-01-08 10:07:29GATE (Gifted and Talented Education) Announcement! Early Dismissal on December 20. 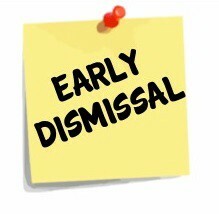 On Thursday, December 20th, students will be dismissed at 12:40 PM, and there will be no school on Friday, December 21st. Please be advised that there will be no after-school clubs or tutorials on this day. https://harmonypublicschools.network/hsaodessa-new/wp-content/uploads/sites/125/2017/10/HSA-Odessa-white-letters-300px.png 0 0 fdemir https://harmonypublicschools.network/hsaodessa-new/wp-content/uploads/sites/125/2017/10/HSA-Odessa-white-letters-300px.png fdemir2018-12-17 11:16:232018-12-17 11:31:35Early Dismissal on December 20. Harmony Science Academy-Odessa is seeking dedicated Bilingual and ESL teachers. 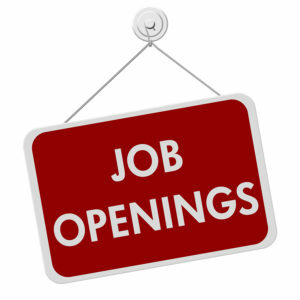 Harmony Science Academy-Odessa is seeking dedicated Bilingual and ESL teachers. Bachelor’s degree in a directly related field and Texas teacher certification are required. If interested, please email your resume to hodessa@harmonytx.org. https://harmonypublicschools.network/hsaodessa-new/wp-content/uploads/sites/125/2017/10/HSA-Odessa-white-letters-300px.png 0 0 fdemir https://harmonypublicschools.network/hsaodessa-new/wp-content/uploads/sites/125/2017/10/HSA-Odessa-white-letters-300px.png fdemir2018-12-15 12:28:532019-01-23 15:26:32Harmony Science Academy-Odessa is seeking dedicated Bilingual and ESL teachers. 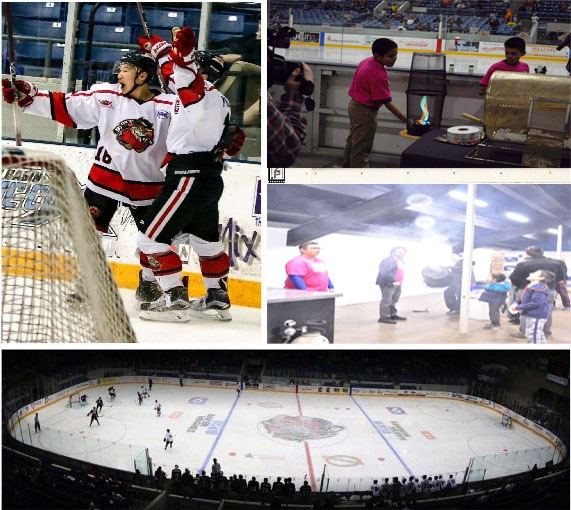 Harmony Science Academy Odessa students will be showcasing their STEM projects at Odessa Jackalopes Hockey game on Friday, December 14th at Ector County Coliseum. All parents and families are invited. STEM showcasing will start at 6:00 PM and hockey game will start at 7:11 PM.